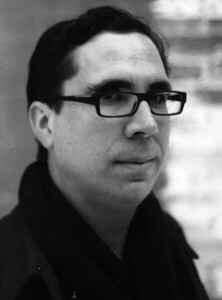 CASEY WALKER is currently a Teaching-Writing Fellow at the Iowa Writer’s Workshop. He has a PhD in English literature from Princeton University. His essays and short fiction have appeared in The Believer, Esquire, Narrative, Boston Review, and The Los Angeles Review of Books. He lives in Iowa with his wife, novelist Karen Thompson Walker.